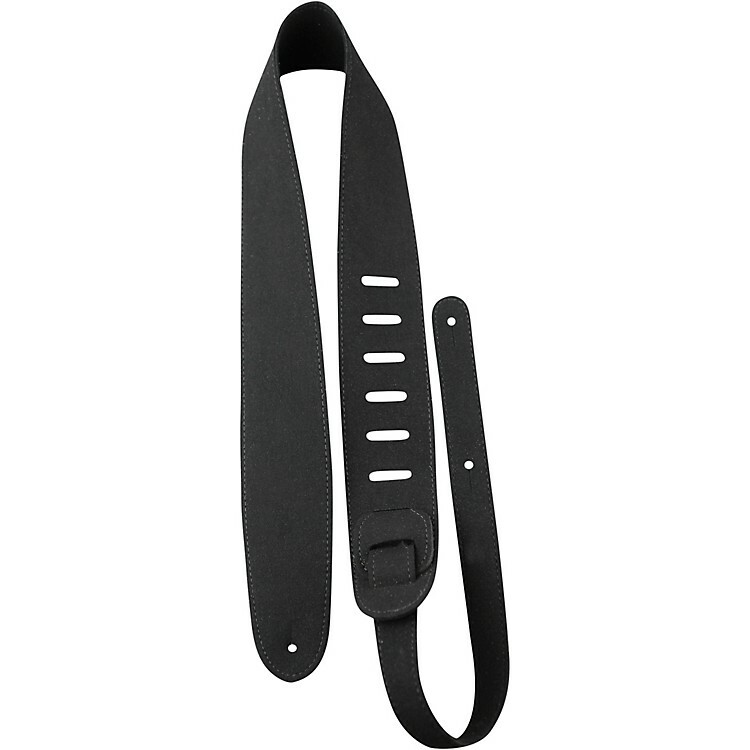 Perri's Vegan Guitar Strap Black 2.5 in. Adjustable strap, no animal products used. 2.5 in. Vegan guitar strap with velvety front and back. Adjustable from 34.5 to 53 in.